Do you need a pep talk? Do you need some encouragement? Some community? 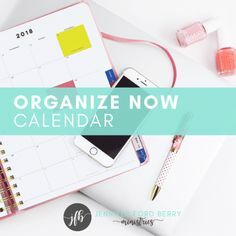 Some organization in your life? Well, I know a lot of ladies JUST LIKE YOU…including me! As women, I think we all want more of these things. For the past 17 years 90% of the people I coach and help are women. And the number one thing they say to me: “I feel overwhelmed.” But guess what my friends, you do not have to feel that way anymore. There is a way out! I believe that is why God has put it on my heart to launch a womens conference. A place where women JUST LIKE US can come together to learn, grow and breathe life into one another. You can learn a new way of living! You can create order and meaning in your life! IS GOING TO CHANGE YOUR LIFE! Have you registered yet? If you have we CAN NOT wait to meet you and are praying for you. If you have not then I encourage you to listen to our speaker line up below. Trust me you are going to LOVE these women. They are amazing and they are super excited to be a part of this event. 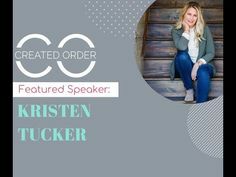 First up is Kristen Tucker. 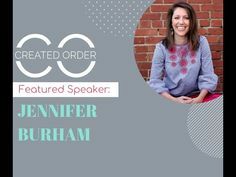 She is speaking in Session 4 at the conference about How To Partner With God. Our second guest today is Cindy Williams. She is speaking in Session 1 at the conference about Body, Mind & Spirit Balance. 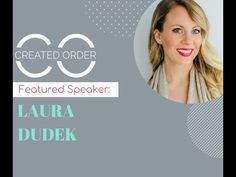 Our third guest today is Laura Dudek. She is the Keynote Speaker for the teens at the conference. Are you ready to give yourself the gift that could literally change your life forever? If so, register for the conference right now! *To continue the pep talk with our last two conference speakers click here.